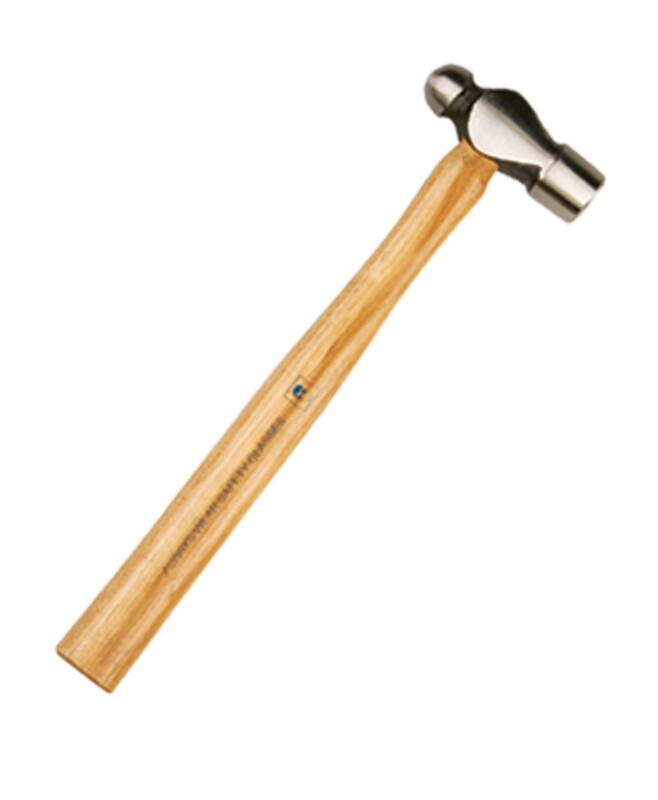 The 8oz ball pein hammer is an excellent tool to have at hand in your business. The hammer has a great number of uses and is often used with SBK knockdown seals. Manufactured to the highest of standards the hammer features a sturdy wooden handle and a solid steel head. It is a strong and durable tool that you can rely on time and time again. Able to withstand the wear and tear of everyday environments the ball pein hammer is a professional and long lasting tool.